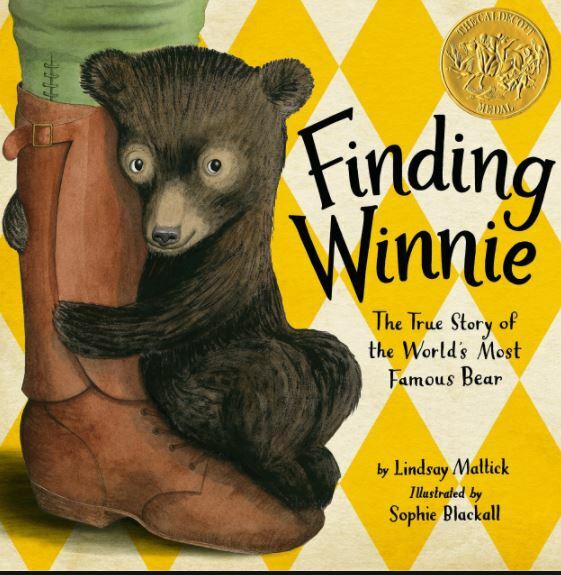 Sophie Blackall is the winner of the 2016 Caldecott Medal for Finding Winnie: The True Story of the World’s Most Famous Bear, written by Lindsay Mattick and published by Little, Brown Books for Young Readers. Her acceptance speech was delivered at the annual conference of the American Library Association in Orlando, Florida, on June 26, 2016. From the July/August 2016 issue of The Horn Book Magazine: Special Issue: Awards. For more 2016 ALA Awards speeches and profiles, click the tag ala 2016. 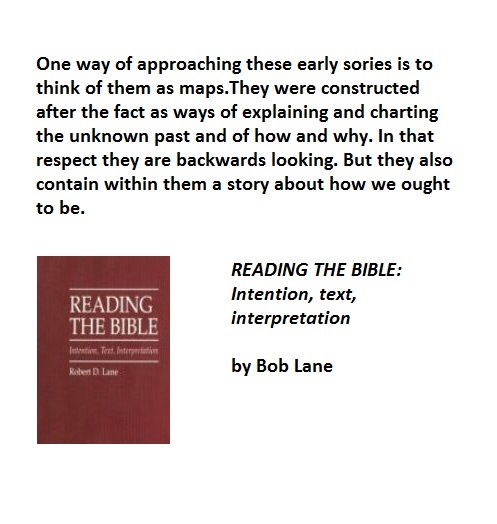 And here is another link of interest!